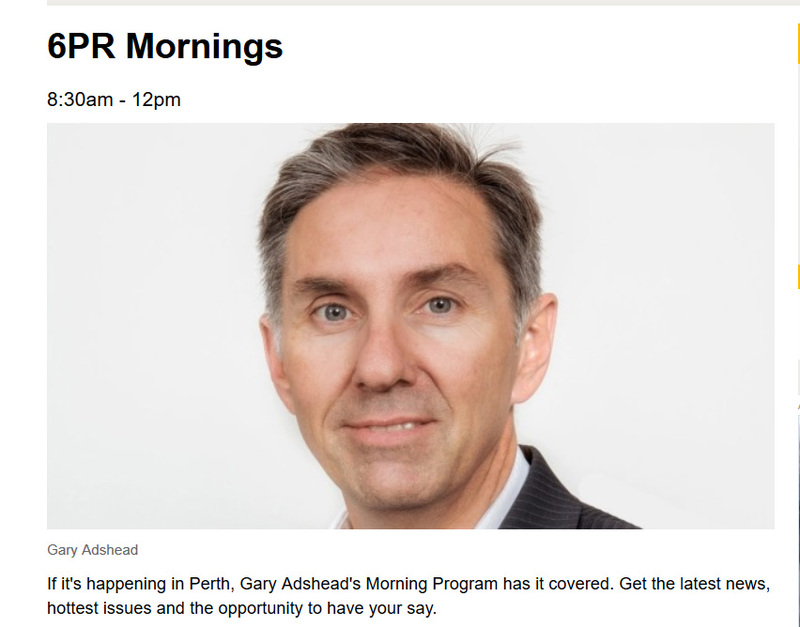 Listen to Friends of Trigg Beach chairperson Robyn Murphy explain to Gary Adshead of 6PR why the Metropolitan Redevelopment Authority’s plan to build roads through Bush Forever Sites 308 and 310 is bad for the environment, bad for tourism, and bad for Scarborough. And ask why one section of the Department of Planning is allowed to approve the plans of a different section of the same department – didn’t that used to be called ‘conflict of interest’? Link to YouTube video/audio here.